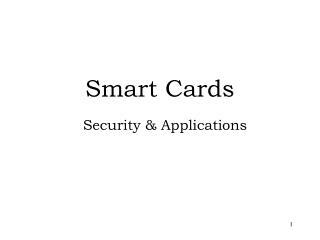 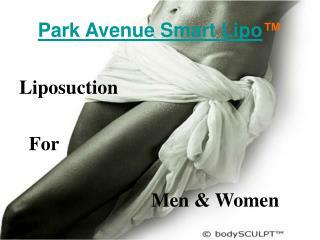 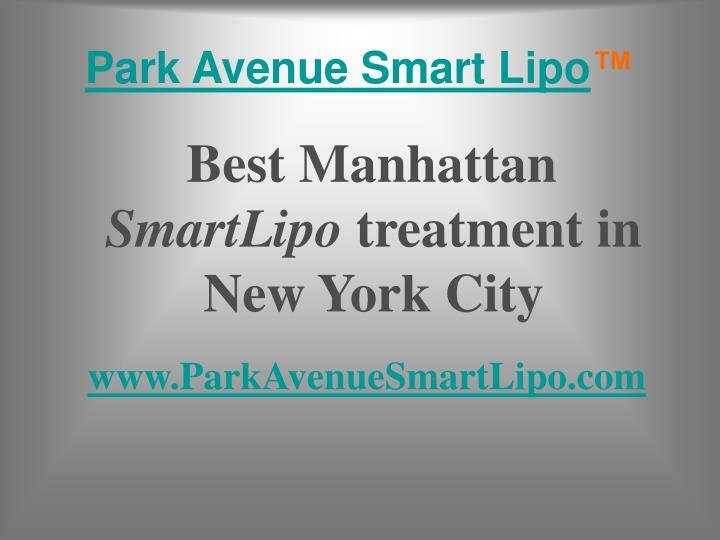 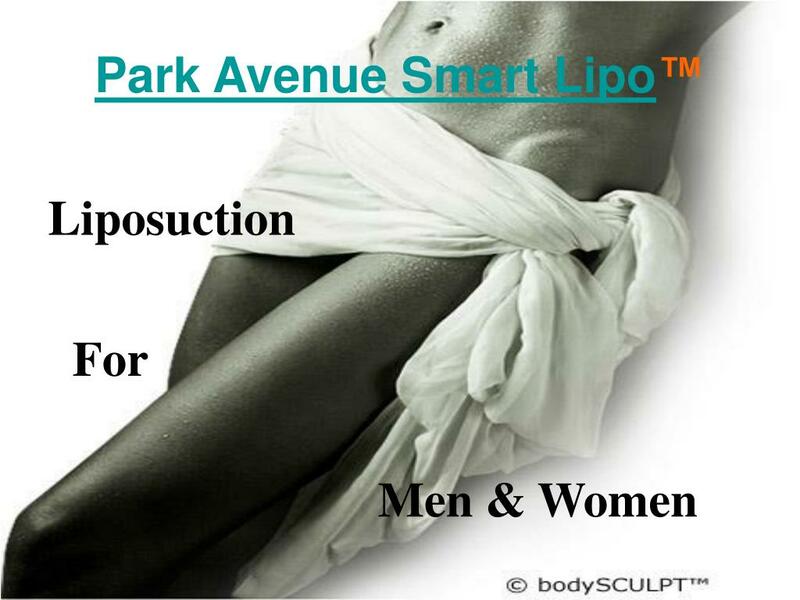 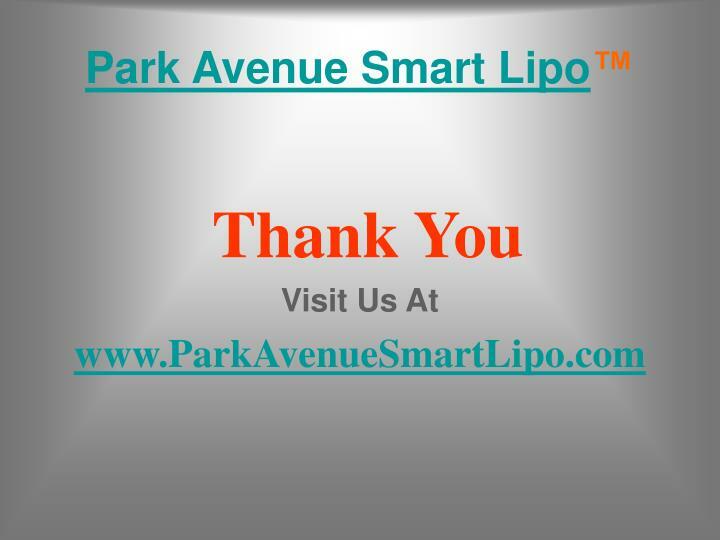 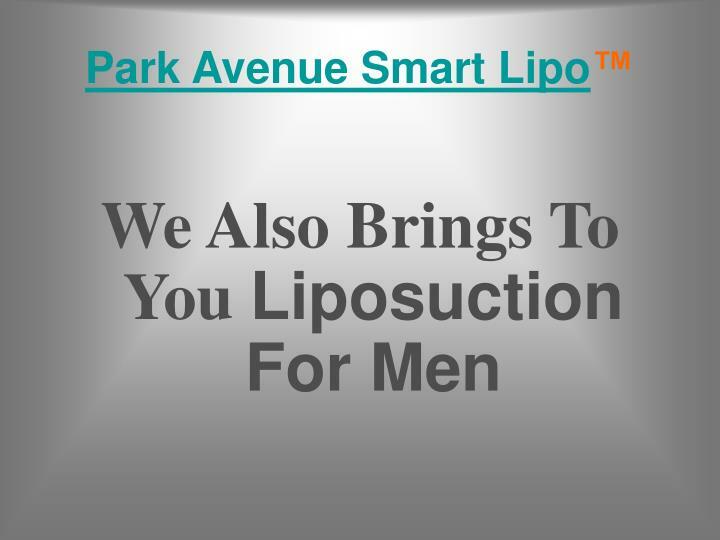 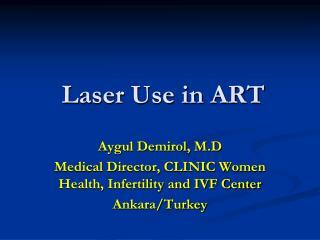 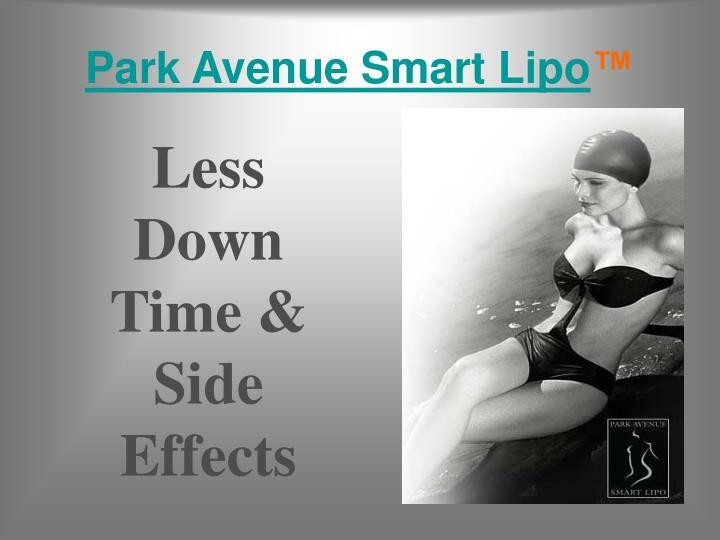 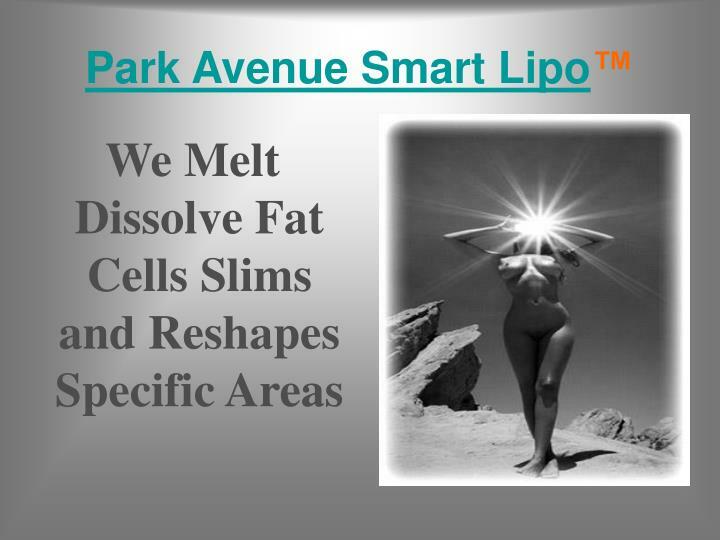 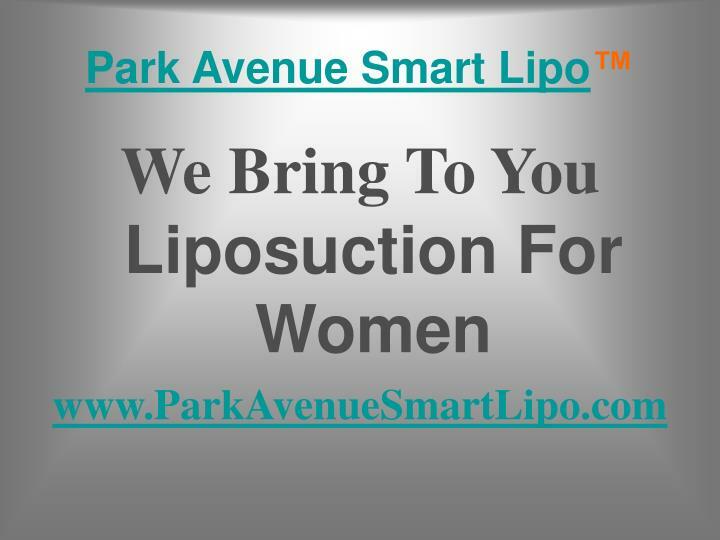 New York SmartLipo - The only plastic surgery group in New York City, dedicated primarily to SmartLipo laser liposuction; experienced Manhattan surgeons. 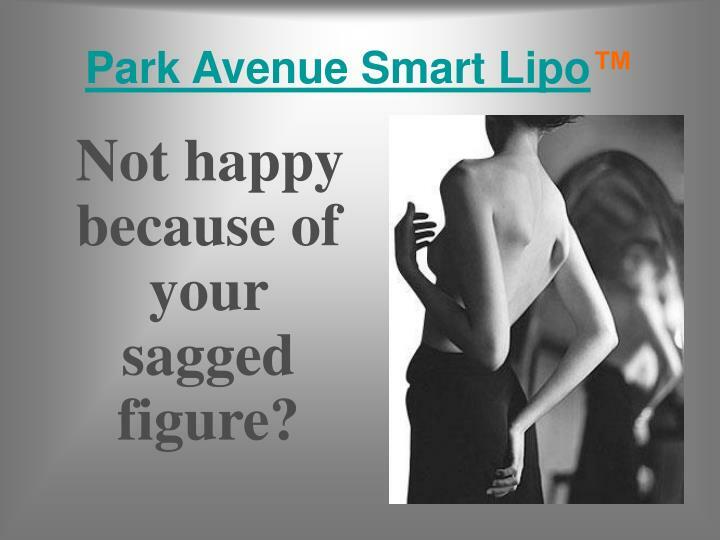 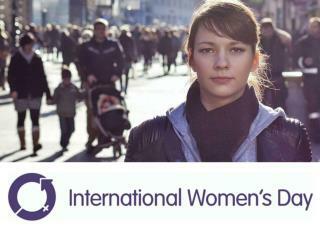 Not happy because of your sagged figure? 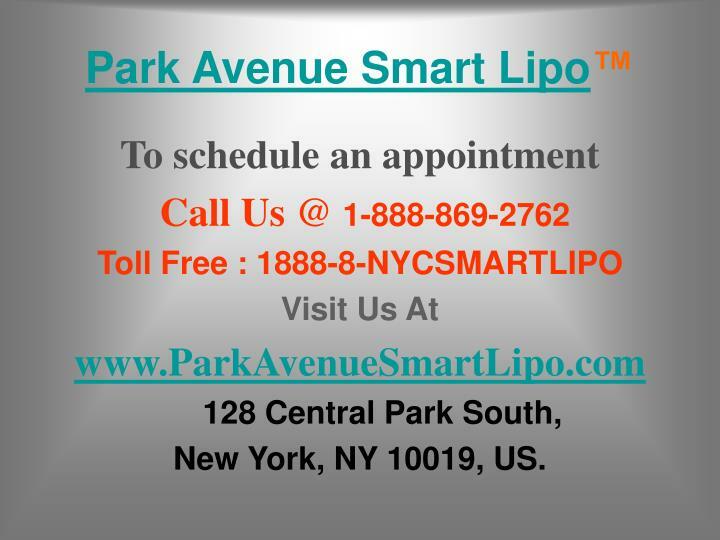 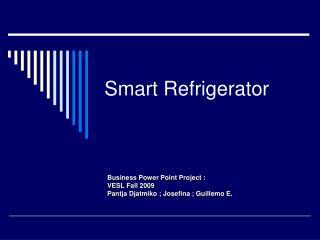 New York, NY 10019, US.